Deep thinking – adds a new dimsenion to it all. Thanks Jaylin! It does put a different spin on things, doesn’t it? Thanks for taking the time to read it and I hope that you share it with others. 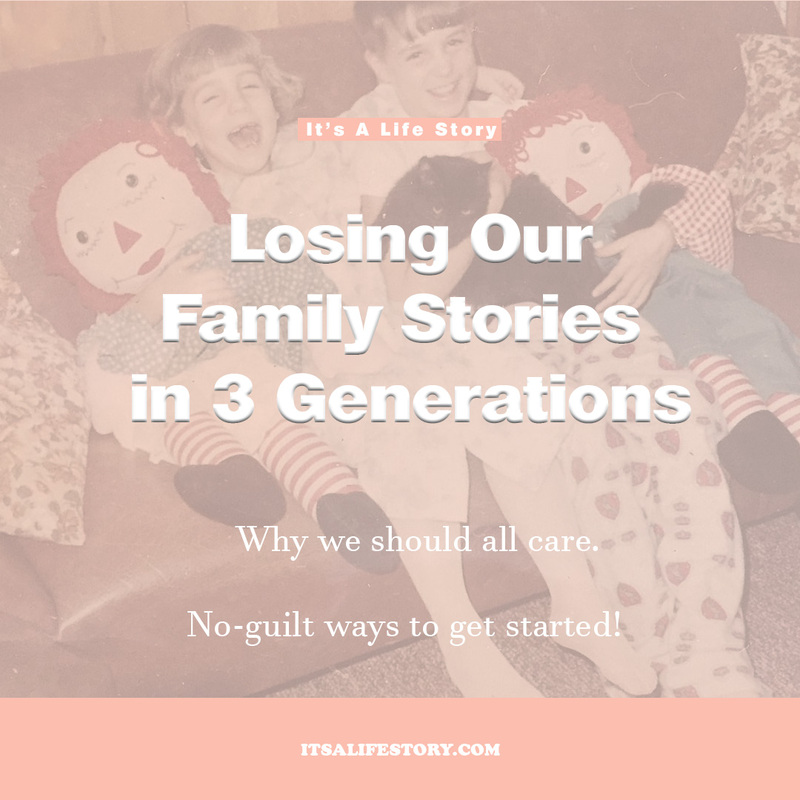 It does a lot more good for our current mothers and fathers to be able to share this with their own children while they still have living grandparents and great-grandparents around to get those stories!